French giants, Paris Saint Germain will only sign Alexis Sanchez from Manchester United if the club allows him to go for free. 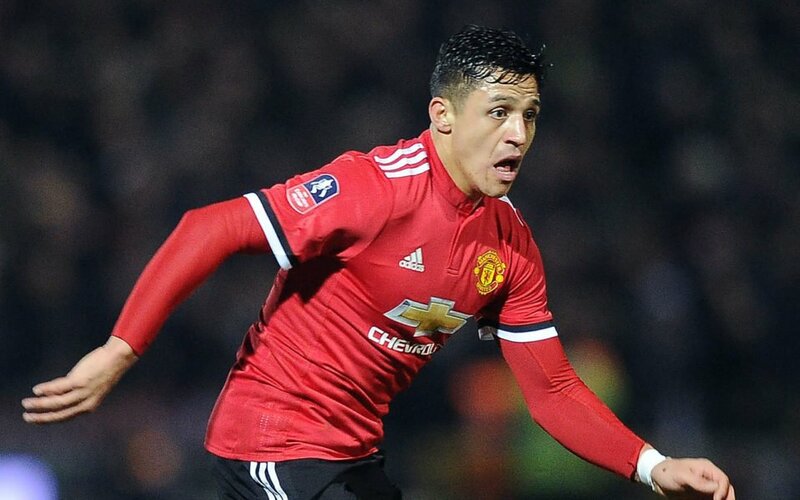 PSG are keen on a deal for Manchester Unitedâ€™s Sanchez, who has struggled at the club since joining last January from Arsenal despite his incredible Â£500,000 a week wages. United are already considering letting the Chile international go if they can get a buyer. The Sun UK reports that the French giants are keen on landing the player and could make a move in the summer. However, the report claimed they want a bargain for the Chile winger, and could even ask for him on a free. A source at PSG told the newspaper, â€œThere has been some whispers that PSG want to take Alexis off of the club next summer. â€œItâ€™s no secret he has struggled and not lived up to the expectations. He isnâ€™t getting any younger and it might never work for him. â€œThere was interest before the club signed him but he preferred staying in England at the time. That may have changed now.